people into the heart of the Institute’s cherished open forum. Stimulate new thinking by creating a physical flagship to draw people into the heart of the Institute’s cherished open forum. 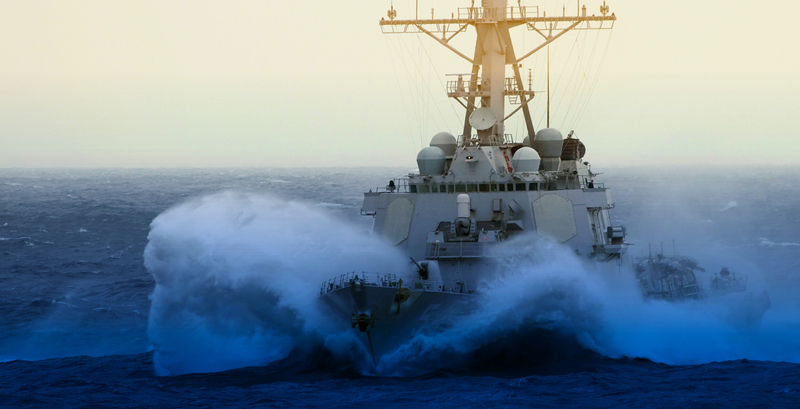 One of the Naval Institute’s critical strengths is the power to bring together military and civilian leaders, historians, policymakers, informed citizens, and those who stand the watches to illuminate important issues that may or may not have official sanction. This demanding role is consistent with the American ideal of free speech and respected by all who recognize that good ideas thrive when subjected to the light of reasoned debate. construct a new center to facilitate deeper connections. The Naval Institute will use additional investment to construct a new center to facilitate deeper connections. 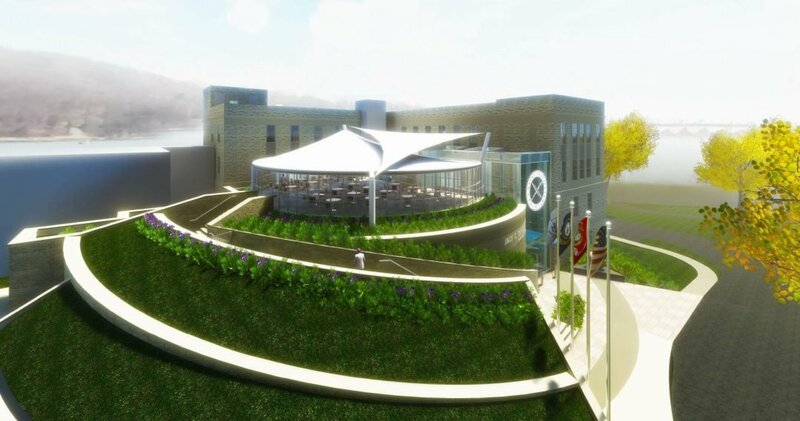 Situated adjacent to the Naval Institute’s headquarters on the Naval Academy Yard, the new Center will include a 400-seat auditorium, break-out rooms, and a rooftop terrace. It will also feature integrated television production for livestreaming, broadcast, and webcast. The Center will be able to accommodate classified meetings. Who is Jack C. Taylor? Back in 1947, a decorated World War II fighter pilot returned home from flying Hellcats of the decks of the USS Essex and the USS Enterprise. This man, a true innovator named Jack Taylor, had a steadfast dedication to his country and his family and an entrepreneurial spirit. Using lessons learned in the Navy, Jack founded Enterprise Rent-A-Car, naming the company after the famous carrier from which he flew. Jack passed away in 2016 at age 92 in his beloved hometown of St. Louis. 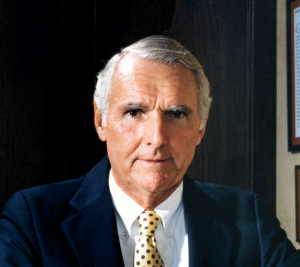 To honor their father’s legacy and dedication to the naval profession, the Taylor Family is the lead donor to the conference center, the cornerstone of the Power to Inform, Convene, and Inspire campaign. 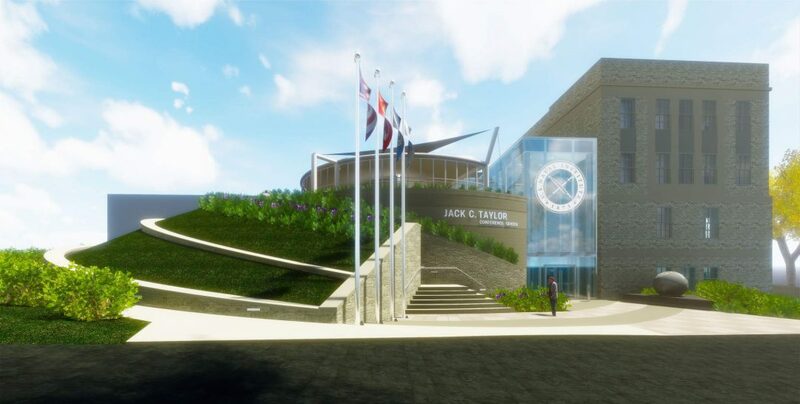 Their generous gift will enable us to construct and outfit a conference center worthy of Jack’s accomplishments and the Naval Institute’s mission and good name.